Cloves of garlic and African coffee beans: do they dis-empower Mama Afrika? 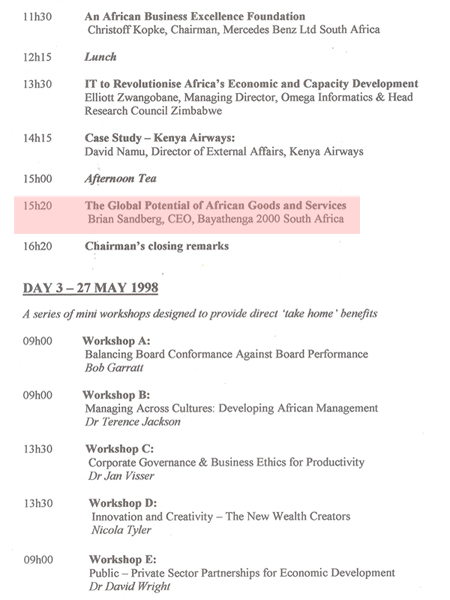 In 1998, I addressed several hundred African executives from over 20 countries at the 1st. 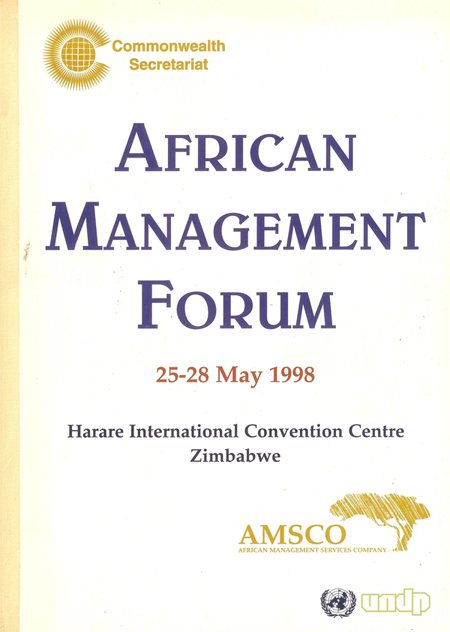 African Management Forum in Harare, Zimbabwe, that was held under the auspices of AMSCO and the Commonwealth Secretariat. My paper was about the global potential of African goods and services in the global market space. 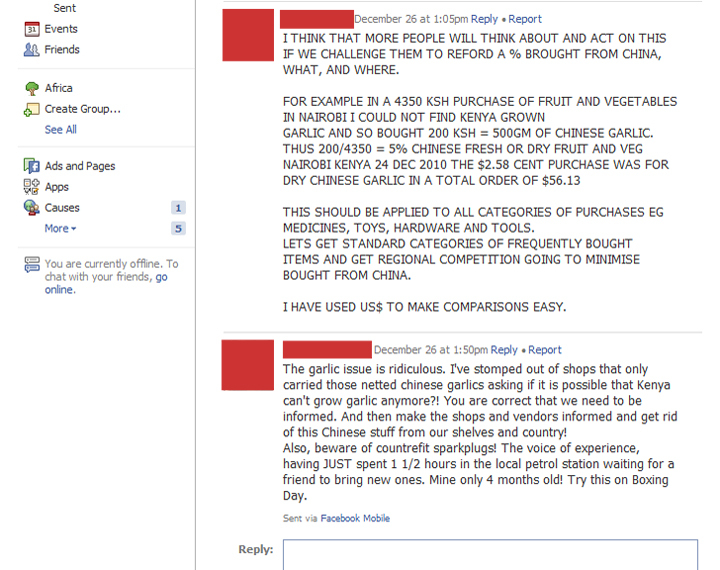 And now, today, through friends on Facebook, I have learnt of the challenge of buying a few cloves of garlic, that are naturally grown in Africa, and in Kenya specifically. The writers of these posts below were faced with only garlic of Chinese origin at the tills in Nairobi and elsewhere in Kenyan stores. How can Africans be failing Africans like this? How utterly debilitating for Mama Afrika, given her rich natural resources and her need for employment and domestic trade, to not be able to trade in a simple commodity like garlic! 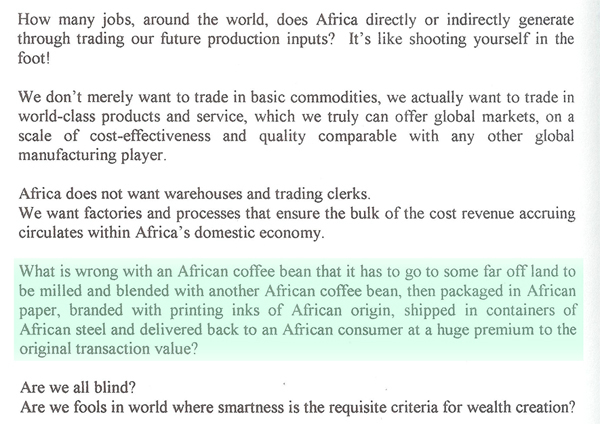 Must we Africans sell out our continent’s birthright to prosperity via opportunistic international traders and new colonizers, simply because we lack heart or we lack entrepreneurial flair to stand up for ourselves? Or have we simply given up and taken the line of least resistance to easy personal wealth? Hmmm? Have we learned nothing from great world leaders who fought to unshackle the bonds of our nations and their respective peoples to whom I referred back in 1998? 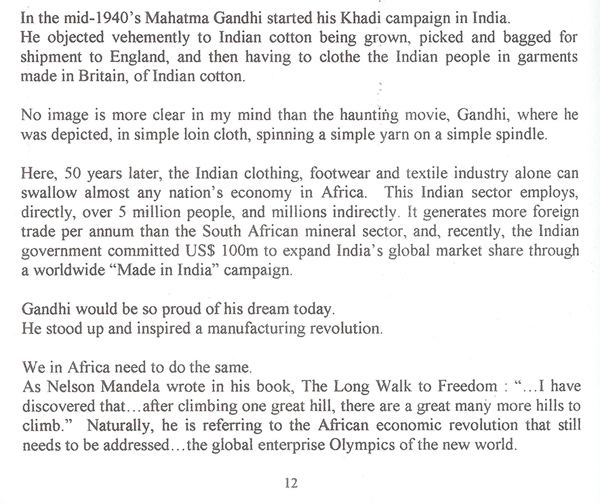 We have much to do in 2011 to reverse recent trends. I trust you will not be found wanting? Or am I simply one of a few isolated voices here on our continent? 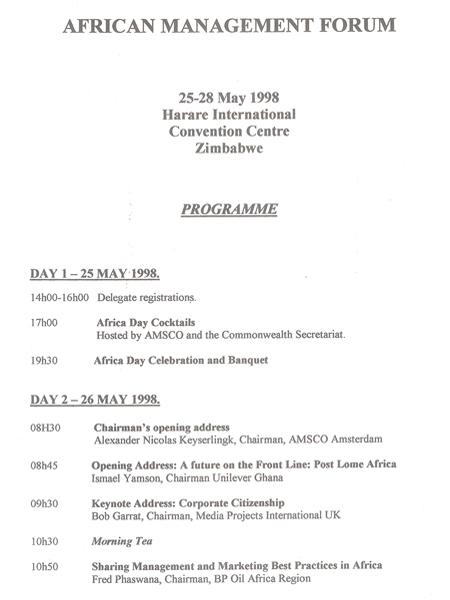 *Copyright – Commonwealth Secretariat 1998 & AMSCO 1998.